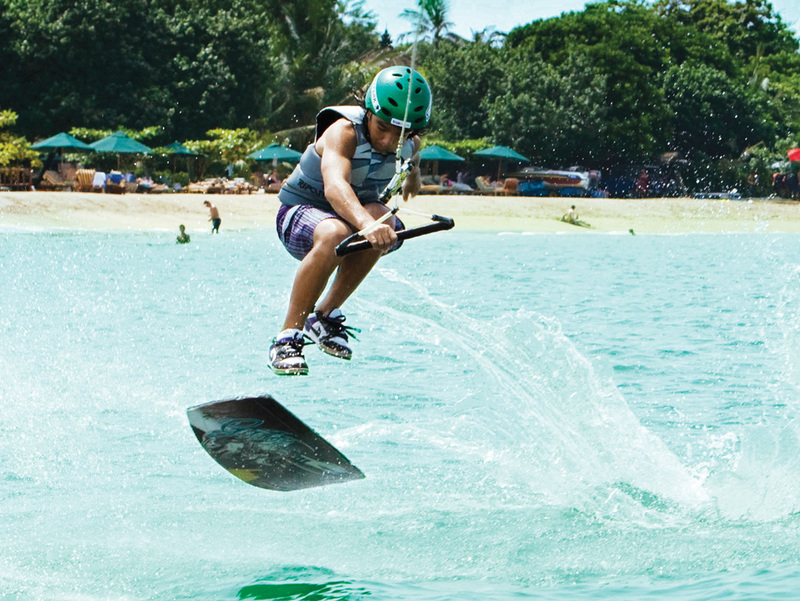 For the skater boys and girls try out the wake skate; its loads easier to hit the water than the pavement. 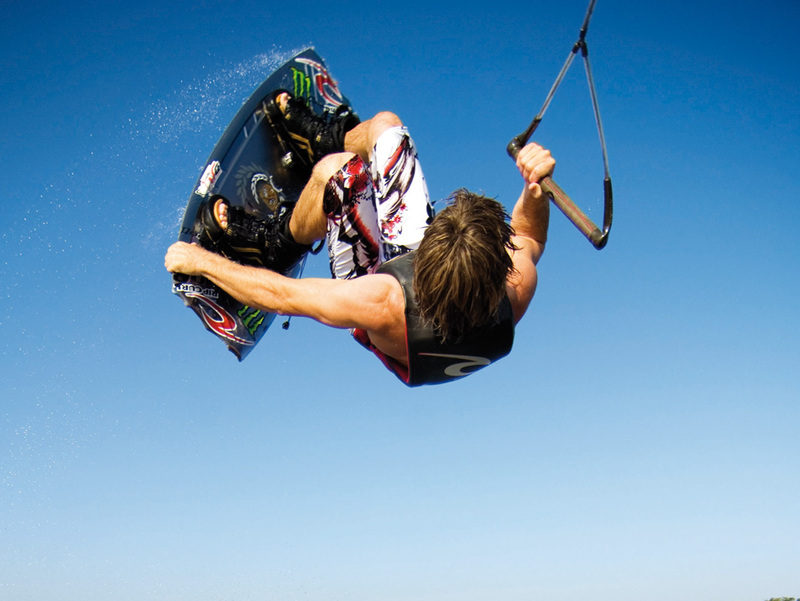 Your coach will take you through the technique for deep water starting then it's time to kick flip and ollie off the wake. 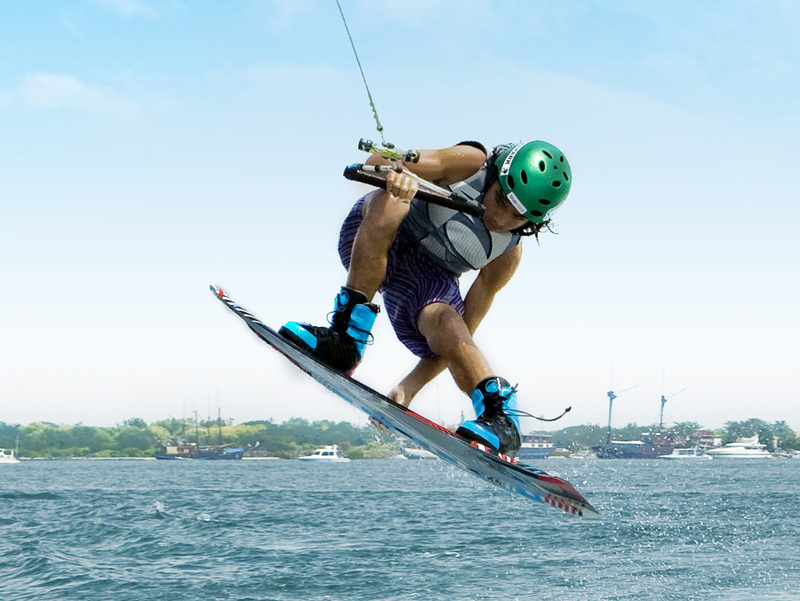 For surfers the wake skate can feel more natural as your not binded to the board, you can surf the wake making hard hits off the lip of the wake, 180, 360 and not worry about the dreeded "catching an edge".